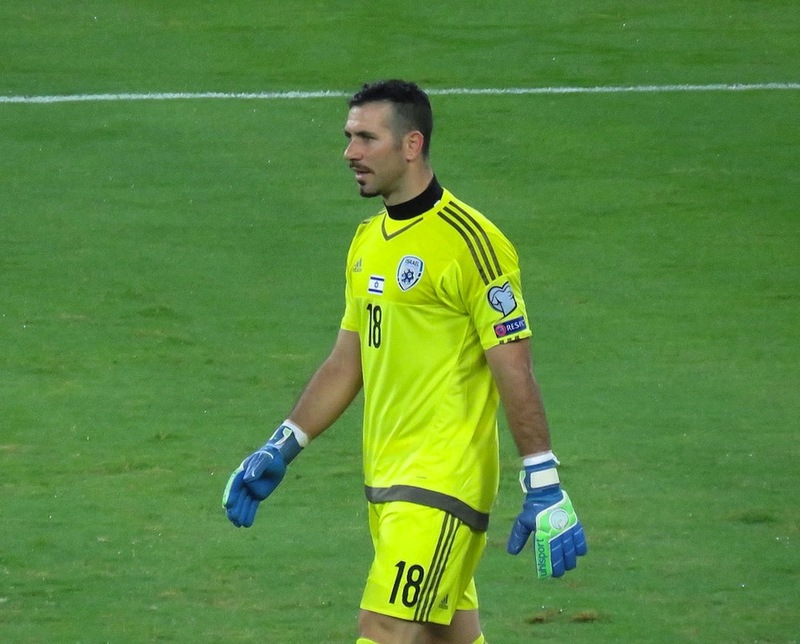 OFIR MARCIANO watched his pal Nir Bitton rub shoulders with the superstars of Manchester City and insists the atmosphere at Celtic Park blew him away. Now the Hibernian goalkeeper is determined to follow in Bitton’s footsteps by reaching the big time – and he reckons Neil Lennon is the perfect boss to help him achieve it. Marciano was in attendance at Parkhead last week as the Hoops went toe-to-toe with Pep Guardiola’s lavishly assembled City side, playing out a breathless 3-3 draw to claim their first Champions League point. The big stopper was a special guest of Bitton at the clash, with the duo still close friends ever since shining in the FC Ashdod youth side together as fresh-faced teenagers. 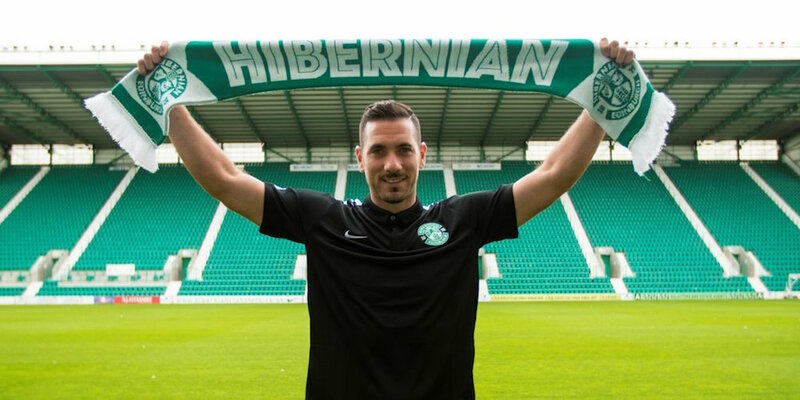 Now international teammates and with their partners as thick as thieves, Marciano admits the presence of Bitton in Scotland has helped him settle with Hibs – as well as assuring him a VIP seat for the hottest ticket in Glasgow. “It was one of the best atmospheres I have experienced. It inspires you when you see a friend playing at that level with so many fans at such a big game,” said Marciano. “It was amazing to see all the fans cheering non-stop. It was great and you could see how it effected Manchester City. It’s a great thing for Celtic that they have these fans. At Hibs, we also have supporters and that gives you something extra. “I have known Nir [Bitton] for a long time. We grew up together, playing in the same team in Israel when we were young. We have also played together in the national team, playing against some really big names, which is nice. “I am very happy for him because he’s a good player who is doing well. I am sure Celtic will not be the last big club he plays for. I think he can go to the next level. With Marciano represented by Israeli agent Dudu Dahan, who has worked with Lennon to broker moves to Celtic for Bitton, Beram Kayal, Remi Gershon and Efe Ambrose, the custodian knew exactly what to expect from his new boss. Dahan made it clear that he would need to meet exacting standards set by the Northern Irishman during his season-long loan from Ashdod. Marciano is adamant he thrives under those demands and, having watched Fraser Forster excel under Lennon before earning a move south of the border, he knows what the rewards for hard graft could be. “For sure, this is my dream to play at such a high level [as the Premier League],” said Marciano. “But for now my main goal is to be here at Hibs and do the best for my club and help bring success here. “I want to help the manager achieve his goal and get us promoted to the top league, the place where this club needs to be – and, in the end, then you never know what might happen. “My agent told me from the start that Neil Lennon was going to be push me to the limit, and I like that. Every training session he requires you to do your best and as a professional footballer you want that, you want people to push you to be better every day. “He can be critical but you have to take the criticism and use it in a positive way. That’s the way I take it and I am enjoying playing under him. The big thing is I know he wants the best for me, he wants the best for everyone. 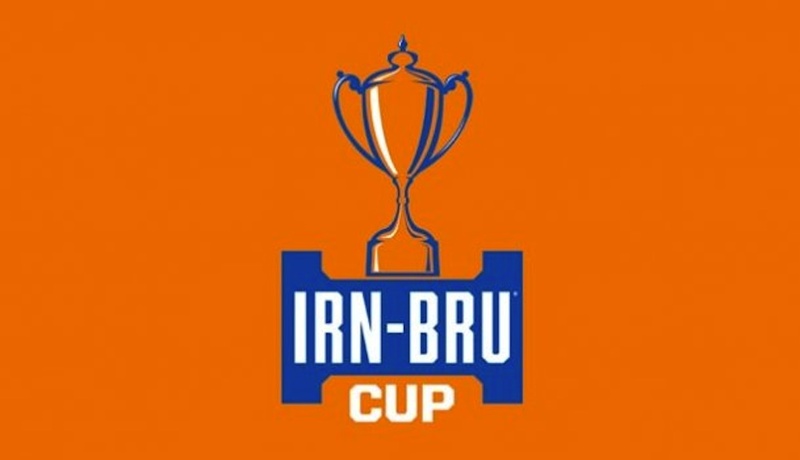 For now, however, Marciano has the rather more modest ambition of reaching the last eight of the IRN-BRU Cup this weekend by seeing off St Mirren and, in doing so, ending a mini-malaise of three matches without a win. “If you watch our games, we get a lot of chances, dominate the games and play well but we have been unlucky in the last part of the pitch in our last few games,” he added.